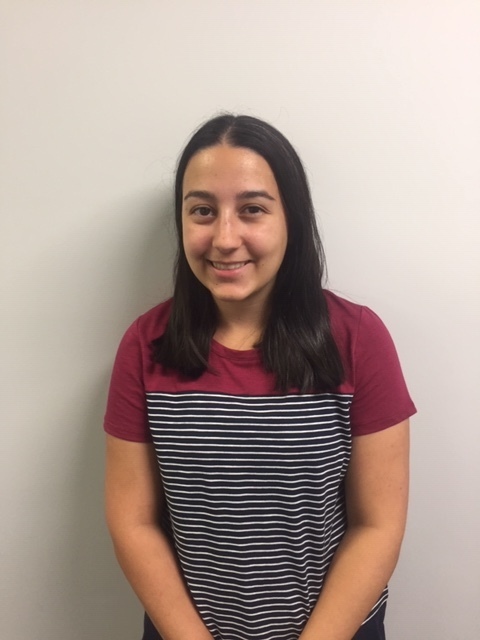 Renata graduated from Curtin University in 2018 with a Bachelor of Physiotherapy. Renata grew up playing many different sports including basketball, soccer and volleyball, thus has a strong interest in sport injury management. She continues to work with sporting teams such as Trinity Aquinas Football Club. Renata also completed a diploma in remedial massage in 2018 and has dry needling training which she likes to incorporate in her treatment sessions. After one of her final placements at King Edward Memorial Hospital, Renata developed a particular interest for women’s health physiotherapy, working with women both in the antenatal and postnatal periods. Renata hopes to pursue further studies in this area. Renata is very passionate about helping others to reach their goals, feel healthy and reach their full potential. Outside of work you will find Renata spending time with her family and friends as well as dancing Zumba during the week! Renata is currently undertaking Lifecare’s Clinical Exercise Training.